Do I need Exterior lighting? 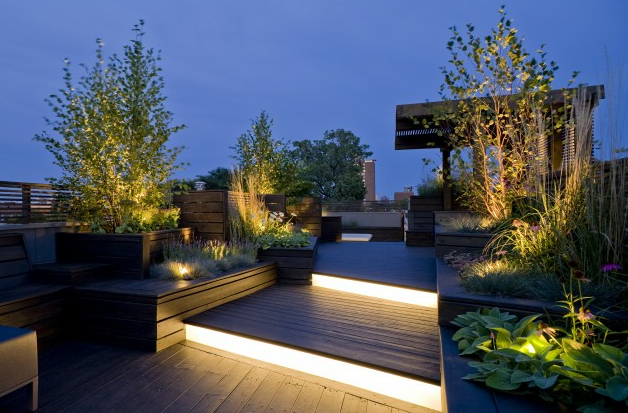 Outdoor or Exterior Lighting should be a consideration for all buildings, you may just require task lighting to guide you around areas such as pathways and drives etc, or you may wish to have a more decorative effect around the building, garden areas, or patios. The more you prepare and plan an installation, the more you will gain in terms of both style and function, for the future use of this valuable outdoor space.